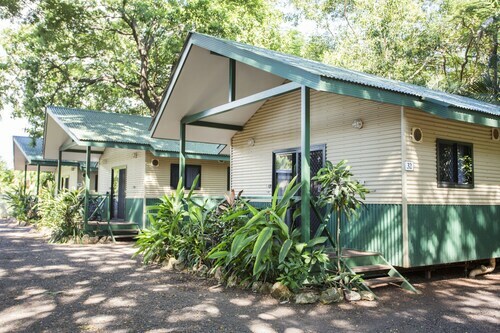 Situated near the beach, this campground is 0.3 mi (0.6 km) from Darwin Aviation Museum and within 3 mi (5 km) of Charles Darwin National Park and Flight Path Golf & Outdoor Recreation. Hidden Valley Raceway and Crocodylus Park are also within 3 mi (5 km). Sigh. There it is. Another post of your friend’s epic adventure, where they went to the back of beyond with nothing more than a stick and a canteen of water. You like the great outdoors as much as the next person, but you also like having creature comforts on your holiday. You want a Darwin caravan site where you can get back to basics but not have to worry about packing any survival gear. Well, you’re in luck. Wotif has plenty of Darwin caravan camping options, which lets you strike that rare balance between the Great Outdoors and its cousin, the Great Indoors. You didn’t travel to Darwin to stay cooped up in a hotel all day, though. We know you like to get out and sightsee as much as you can. 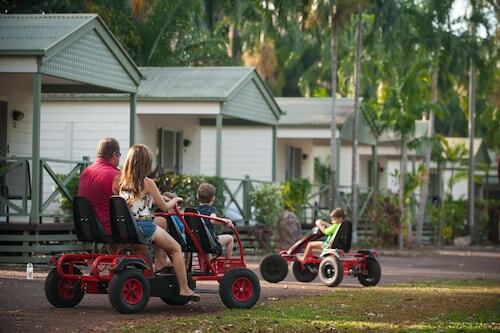 And when you’re done exploring Darwin you’ll find the caravan sites have all the amenities you’ll need to stay comfortable—and make heaps of new friends. One of the best parts of campervanning are the connections you’ll forge with fellow travellers. Grab afternoon tea with the retirees in the next lot as the kids play with their mates. Not sure which Darwin location to choose? Flip through some reviews and let your fellow travellers’ comments help you decide. You don’t need to hire a mountain guide to enjoy all the natural beauty of Darwin. We have sweet deals on everything from family-friendly to pet-friendly caravan parks for a bargain. Grab it and go, and leave the serious altitude training to someone else. 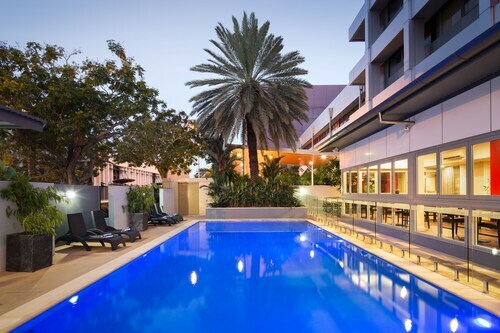 Located in Darwin City Centre, this hotel is within 1 mi (2 km) of St Mary Star of the Sea Catholic Cathedral and Darwin Waterfront. Cullen Bay Marina is 1.5 mi (2.5 km) away. 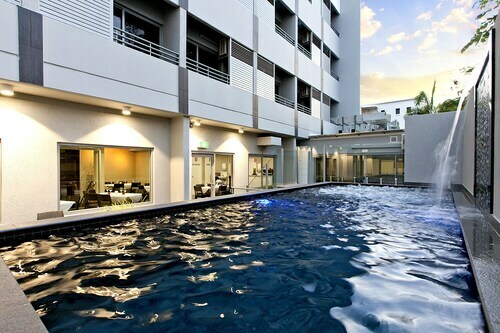 Located in Darwin City Centre, this hotel is within a 5-minute walk of Darwin Entertainment Centre and Crocosaurus Cove. The Esplanade and Bicentennial Park are also within 10 minutes. 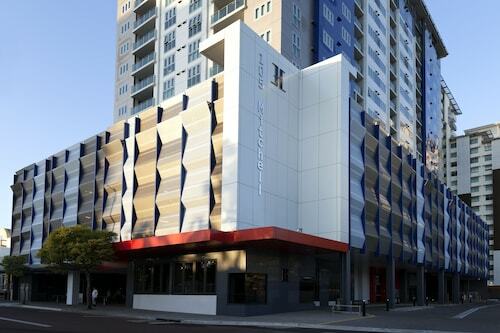 Located in Darwin City Centre, this aparthotel is within a 15-minute walk of Smith Street Mall, Darwin Waterfront, and Wave Lagoon. Maningrida Arts & Culture and Crocosaurus Cove are also within 15 minutes.